I'm not sure how many of you are like me, but once I get to thinking about something it overwhelms me. Luckily for me this blog is an outlet, but sometimes it a curse. 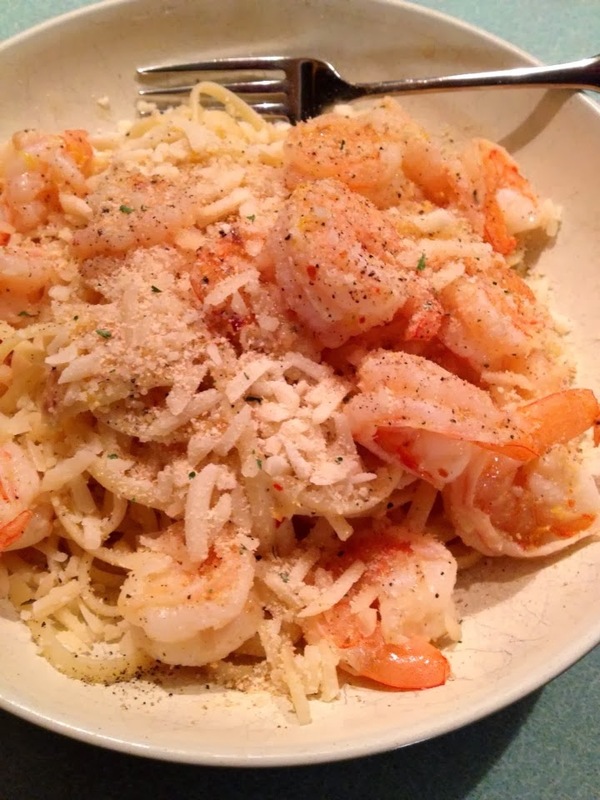 Like this post for Shrimp Scampi Pasta. When I saw a version of this recipe, I put it on the menu, that though, hum...I wonder what make a shrimp a shrimp, and what makes a shrimp a prawn....I wonder if everyone knows why their lumped in to numbers like 26-30 or 51-60.....so the OCD in my took over and at 3 am, I found myself reading all I could find about Shrimp or is it Prawns? First off let me start by saying, the rest of the world (Non USA) call them prawns, and it is undetermined when the term shrimp came into use. But go figure it was the English who are credited with first using the term. That being some of the information I found, there really is a difference between Shrimp and Prawns. The names "shrimp" and "prawn" are often used interchangeably. Understandably so. Shrimp and prawns have tons in common. They are both crustaceans, they both have 10 legs, they are both found in salt and fresh water, and they both live near the floor of whatever body of water they inhabit. Yet, biologically speaking, they are different animals. Things labeled prawns are often larger, but aren't necessarily true prawns. And plenty of shrimp aren't shrimpy in size at all. Want to get really confused? Some "prawns" - such as spot prawns - are biologically shrimp, and some "shrimp" - notably ridgeback shrimp - are technically prawns. So what is the difference? Shrimp have branching gills, a side plate that overlays segments in front and behind, and carry their eggs outside of their bodies beneath their tails. Prawns have lamellar gills, side plates that overlap tile-like from front to back, and carry their eggs inside their bodies near their tails. 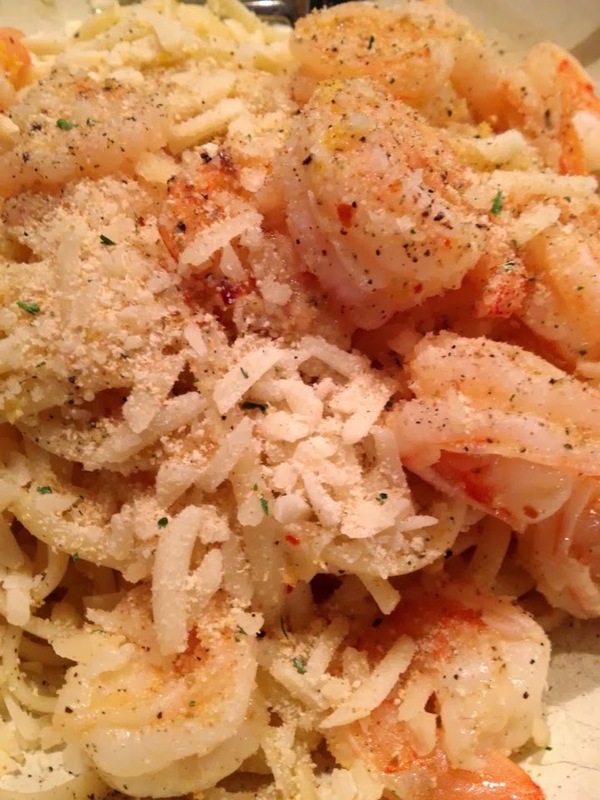 In short, while shrimp and prawns are not the same, they are interchangeable in the kitchen. So choose your shrimp or prawns based on how they taste, what size you want, and if they've been caught or raised in an environmentally responsible way. If the prawns are shell-on, you'll need to peel them. This can be done before or after cooking, but peeling them after cooking makes for a juicier, more flavorful prawn, I prefer to peel them, and I like my food user friendly! Turn the prawn over and pull the shell open along the length of the belly, working from the head end downwards, prying it open so that you can pull the prawn free. I take the tail off as well, for this recipe. Once the shell is off, check to see if there is a black line running down the back of the prawn. This is the intestinal tract - if it's black, it's full. It's not harmful to eat, but the prawn looks better without it, and it can be a bit gritty. Removing it is called 'deveining'. Using a small, sharp knife, make a shallow cut along the length of the black line, then lift it out using the tip of the knife. Prep shrimp, peel and devein, set aside. In hot pasta pan, heat butter, lemon zest, juice, red pepper flakes, salt and pepper. 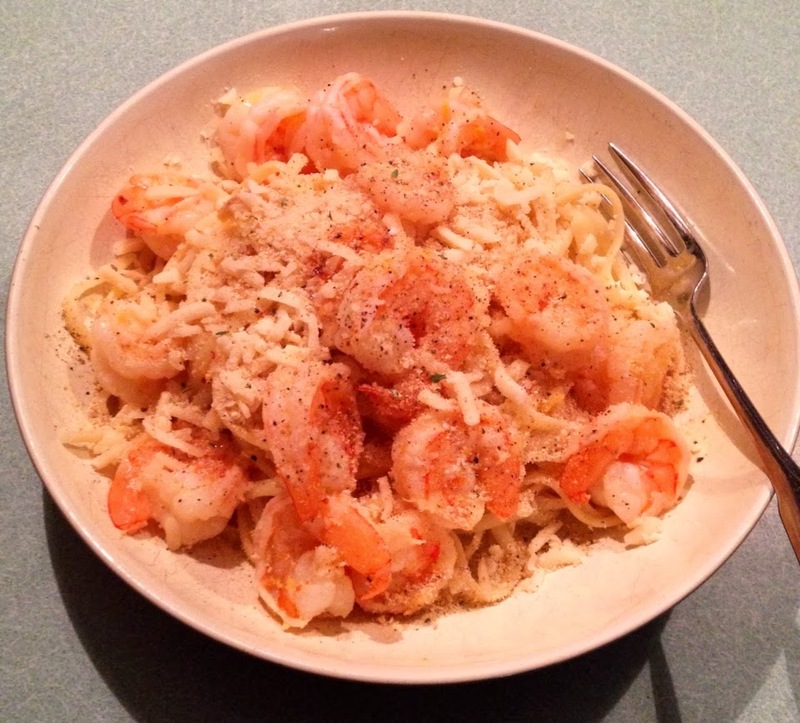 When butter is hot, sauté shrimp until pink, toss in pasta, and stir. Taste and adjust seasonings accordingly. Serve hot, and garnish with parmesan and a sprinkle of bread crumbs, if you choose.